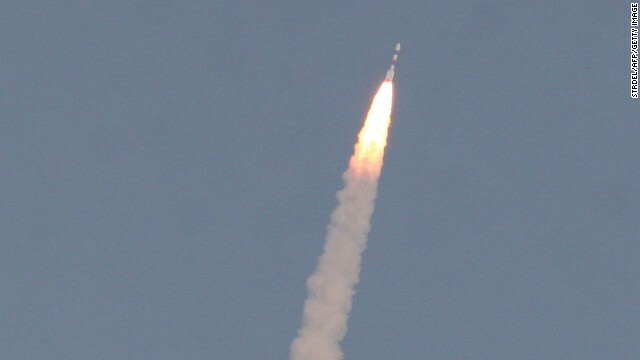 (CNN) -- India's Mars Orbiter Mission successfully entered Mars' orbit Wednesday morning, becoming the first nation to arrive on its first attempt and the first Asian country to reach the Red Planet. 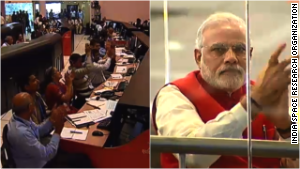 "We have gone beyond the boundaries of human enterprise and human imagination," declared India's Prime Minister Narendra Modi, who watched from the space agency's nerve center in Bangalore. "We have accurately navigated our spacecraft through a route known to a very few." 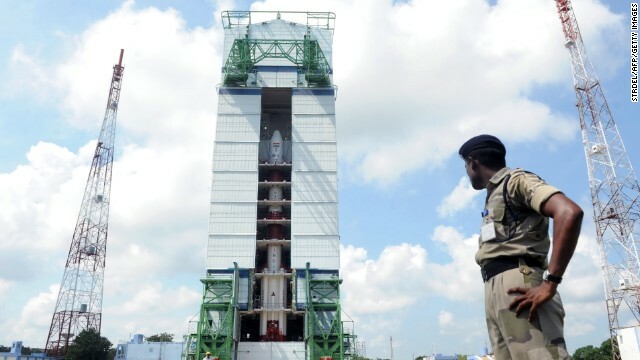 The staff at the Indian Space Research Organization erupted into applause and cheers after learning that the Mars Orbiter Mission, also known as Mangalyaan, reached the planet's orbit and made history. 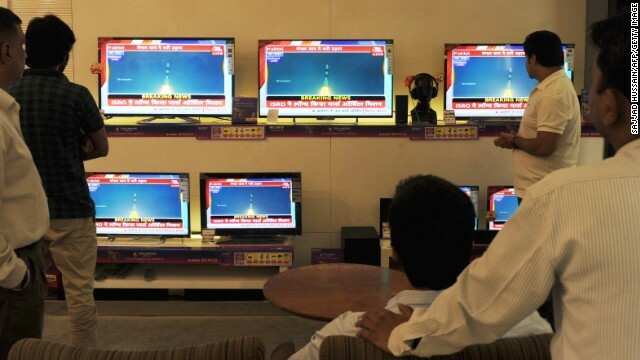 India's space agency and Prime Minister Narendra Modi cheer the Mars mission. "The odds were stacked against us," Modi said. "Of the 51 missions attempted so far, a mere 21 had succeeded. But we have prevailed." With a price tag of $74 million, the Mars Orbiter Mission cost a mere fraction of the $671 million NASA spent on its MAVEN spacecraft, which arrived to Mars earlier this week. Some space observers noted that India's Mars orbiter cost less than the $100 million budget for the space thriller film "Gravity." "It shows how optimal is the design, that way we're able to cut cost and we're not compromising quality," said S. Satish, a space expert based in Bangalore. The groundbreaking Mars mission wasn't without controversy -- with some critics who said India should spend the money on other issues. The spacecraft launched on November 5, and has traveled over 650 million kilometers to enter Mars orbit. Its mission is to orbit the Red Planet, mapping its surface and studying the atmosphere. The Mars Orbiter kicked off its interplanetary debut with its own Twitter account. 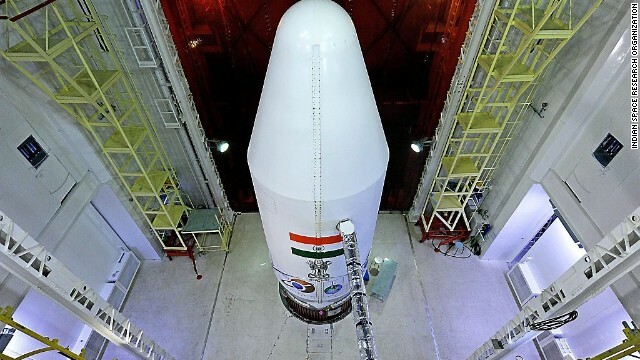 The mission has been freighted with patriotic significance for India since its inception and is seen as a symbolic coup over its rival, China, which is also ramping up its space ambitions. 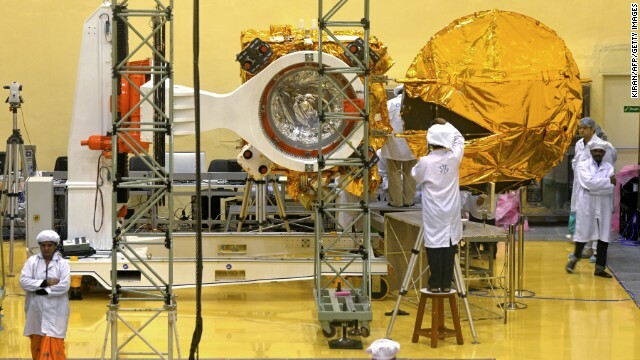 China's joint mission with Russia in 2011, which contained the Chinese Mars satellite Yinhuo-1, stalled and eventually fell back to Earth. Japan's 1998 attempt with the spacecraft Nozomi was also unsuccessful due to fuel problems. 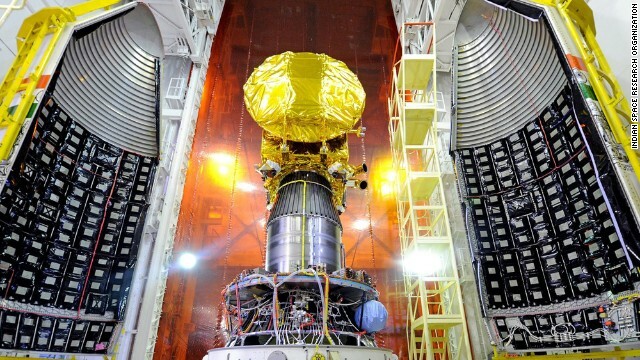 READ: Is India's Mars mission the latest escalation in Asia's space race? 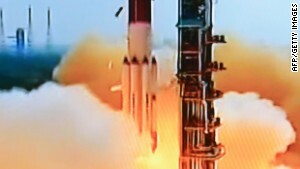 Once nears Mars' orbit, India's spacecraft had to execute a series of complicated and critical maneuvers. About half of all spacecraft sent on missions to the planet have veered off course, malfunctioned or crashed. India's Mars Orbiter Mission is in the company of NASA's two Mars rovers on the ground, a European orbiter and NASA orbiters including the MAVEN, which has been there since Sunday. 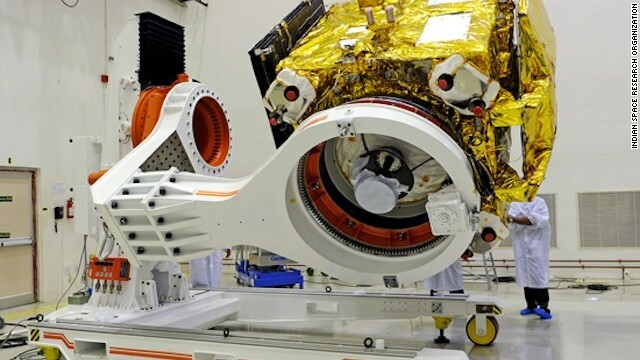 The United States has expressed interest in cooperating with India as their spacecraft gather data about the planet. NASA congratulated India via Twitter. As did Curiosity, the Mars rover. Namaste, @MarsOrbiter! Congratulations to @ISRO and India's first interplanetary mission upon achieving Mars orbit.